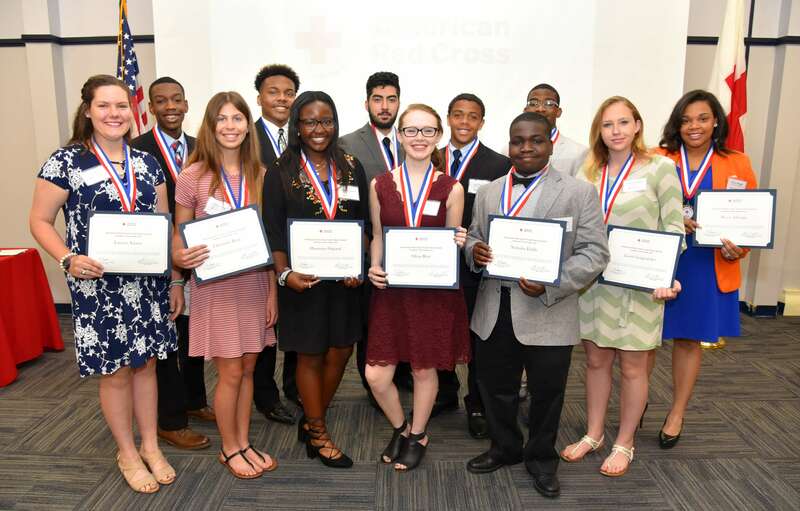 (SAVANNAH, GA) The American Red Cross of Southeast and Coastal Georgiahosted its fifth Youth Heroes Awards Breakfast at the Coastal Georgia Center, 305 Fahm St. in downtown Savannah. 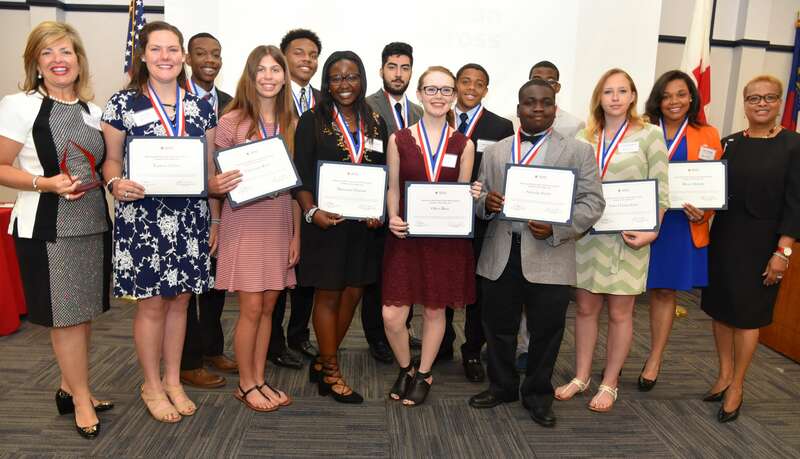 This event recognized local students who are giving back to their communities by volunteering at school and for religious organizations, various non-profits, camps and more. It also honored Cecilia Russo Turnerfor her volunteer work in the community, as well as her philanthropy and advocacy. 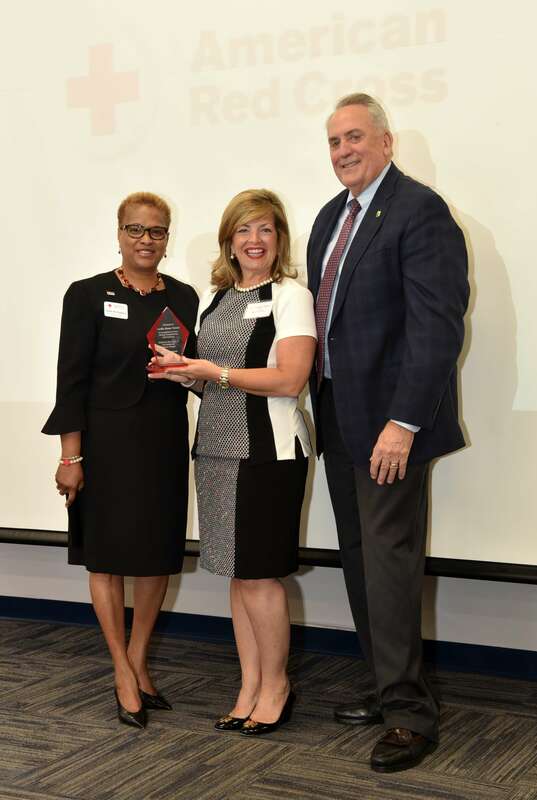 Turner, this year’s community honoree, was CEO of Cecilia Russo Marketing. 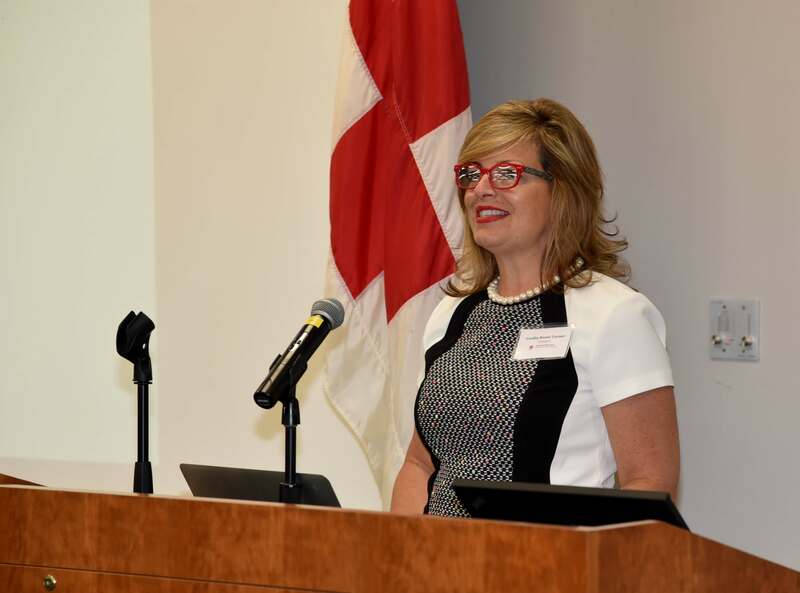 During her 23-year career, she has managed and participated in philanthropic activities that have raised millions of dollars for nonprofit charities and civic improvements in Savannah and the Lowcountry. Turner also was one of the creators of the Youth Heroes event. 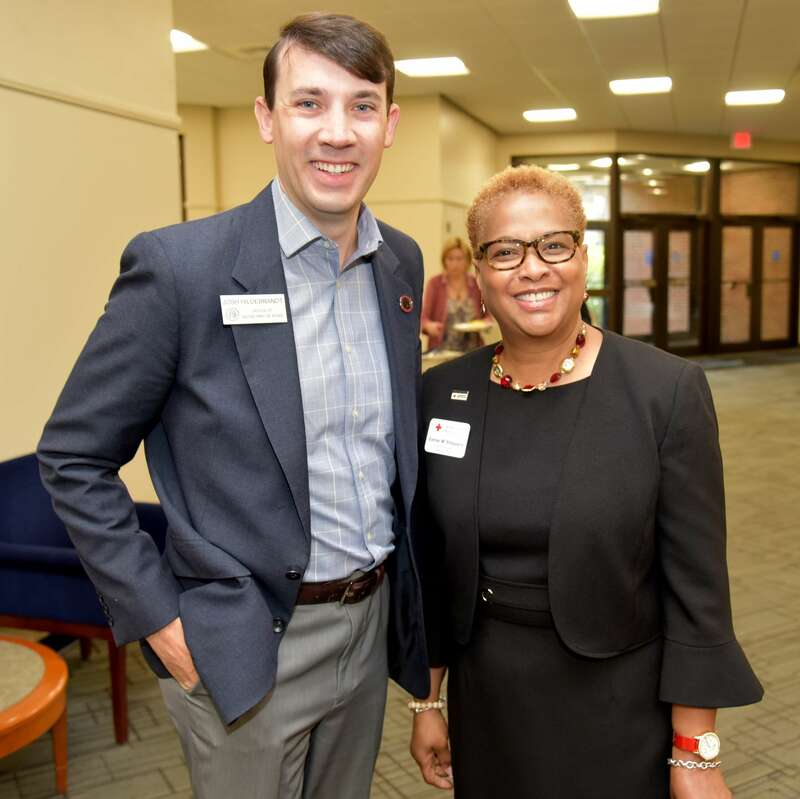 In addition to McCurry, who is a managing trustee at the University of Georgia Foundation; previous honorees are Cathy Hill, who recently retired as a senior executive with Georgia Power; Celia Dunn, owner of Celia Dunn Sotheby’s International Realty; and former Savannah Mayor Edna Jackson. Students in the sixth through twelfth grades who were recognized are enrolled public or private schools or are home-school students in the 2017-2018 school year. They each had at least 30 recorded and verified volunteer activities addressing community needs within southeast and coastal Georgia. The public were invited to support the Youth Heroes Breakfast and contribute to the American Red Crossthrough tax-deductible gifts that ranged from purchasing individual tickets or corporate-level packages to making donations to recognize the honorees. For additional information, to buy individual tickets or to sponsor a table, email esther.sheppard@redcross.orgor call 912-651-5349. The American Red Cross of Southeast and Coastal Georgiawas established on St. Patrick’s Day, March 17, 1917, and has served the community for more than one hundred years, now providing services in 17 southeast Georgia counties. 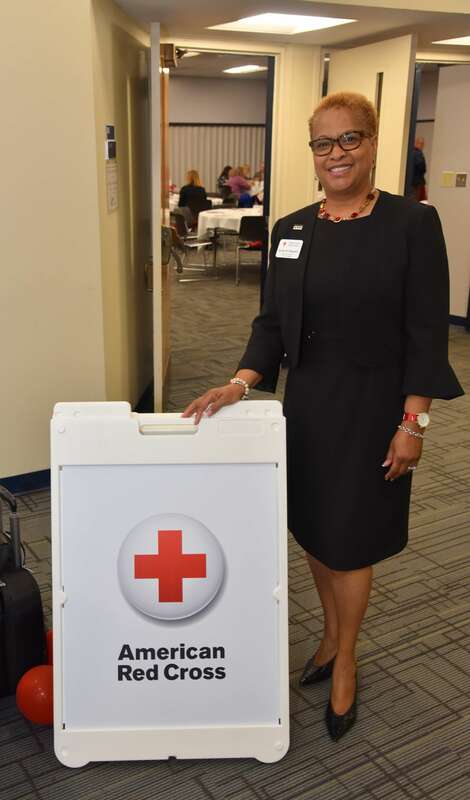 Volunteers constitute 96 percent of the workforce, serving as members of the board, instructors teaching lifesaving skills, disaster action team members, office administrators and event organizers. For more information, visit www.redcross.org/southeastgeorgiaor call 912-651-5300or 800-733-6767. Cecilia Russo, of Cecilia Russo Marketing, LLC,is a marketing professional with a proven record among Savannah’s top-tier non-profit and for-profit organizations, businesses and corporations in the areas of fund development, marketing, public relations and event planning. As a native Savannahian, Cecilia’s knowledge and experience give her unique insights into channeling the efforts of volunteers and constituents into effective, mission-driven public relations activities that translate into measurable results. She was voted one of Savannah’s “40 Business Leaders Under 40” by the Savannah Business Report and Journal in 2005. For more information, visit online at https://ceciliarussomarketing.wordpress.comor call 912-665-0005.